Develop good citizenship, patriotism, self-respect, self-discipline, healthy living, and respect for others, in a nautical environment suited to young people. Where are we? Where do we meet? Practice and go to competitions with other Navy League Cadet Corps in Ontario such as those below. Who teaches / supervise the cadets? Skilled and motivated volunteers. Officers and civilian instructors keen to provide the cadets with the knowledge, supervision and to develop our nation’s youth. Our volunteers all receive training from the Navy League of Canada to provide them with the skills required to work with today’s youth. 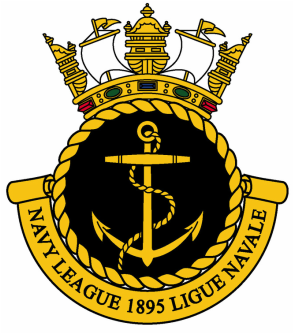 All our volunteers are carefully screened by the Navy League of Canada including personal background checks. Interested adults who would like to volunteer their time to assist with instruction, administration or supply duties may contact the Commanding Officer at any time.